The Consumer Index: Is There a Slowdown? 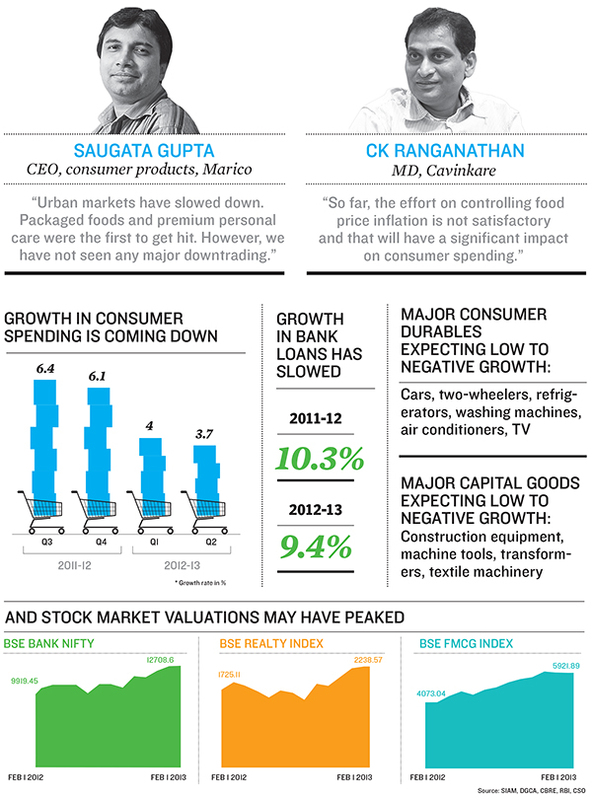 Three years of high inflation and muted salary growth have taken their toll on the Indian consumer. 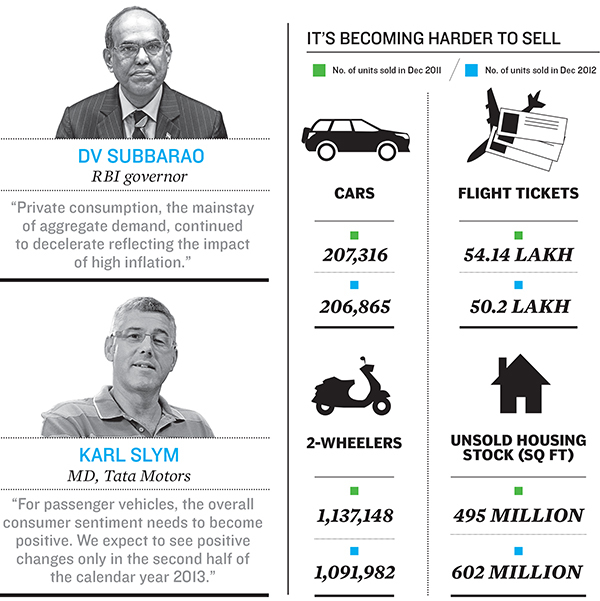 The first visible signs of a slump have manifested themselves in slowing car sales, falling two-wheeler sales and slowing growth among consumer goods companies.